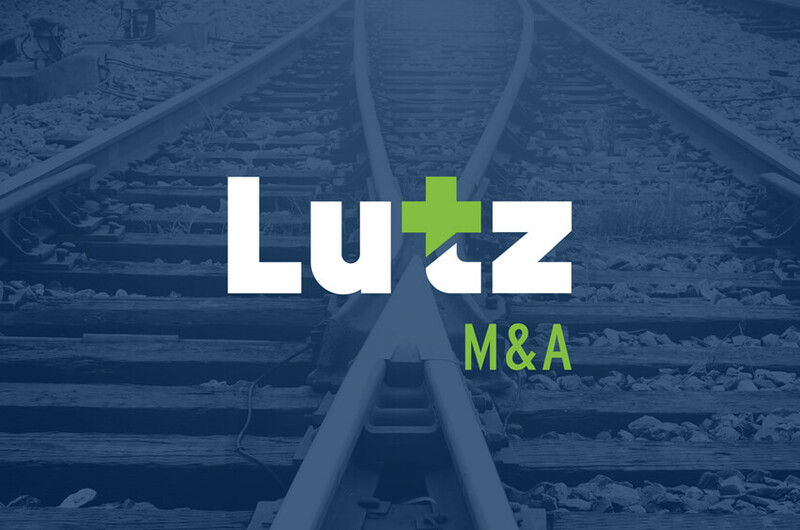 Lutz M&A announced that it served as exclusive financial advisor to Hands of Heartland Inc. (the “Company”) in connection with its recent partnership with Evolve Capital. Based in Bellevue, Nebraska, Hands of Heartland provides home and community-based residential and vocational support services for individuals with intellectual and developmental disabilities. Evolve Capital is a private equity firm based in Dallas that is focused exclusively on investing in entrepreneurial businesses. The transaction closed in November 2017.